‘document_title_parts’ filyers the parts that makeup the document title, passed in an associative array. Theme authors should no longer use wp_title() to generate document titles. If the theme authors add add_them_support( ‘title-tag’ ); to the after_setup_theme callback, the title will be handled natively via an internal WordPress core function. If you use a theme that utilizes wp_title and have wp_debug enabled in WordPress 4.4, you’ll see a deprecation notice. 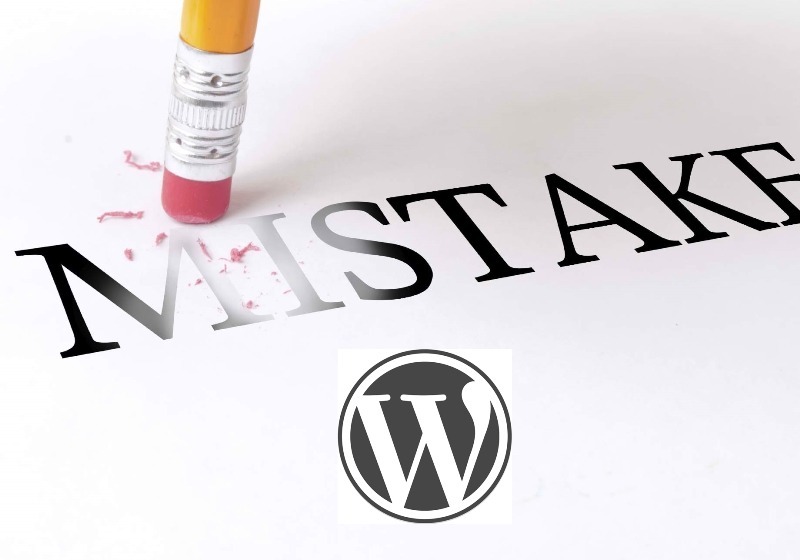 Generally, users who upgrade to WordPress 4.4 won’t notice a difference. 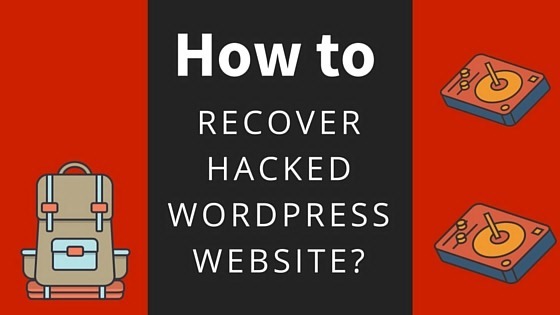 If you want further details about this topic, visit at WordPress 4.4 to Deprecate the wp_title Function.